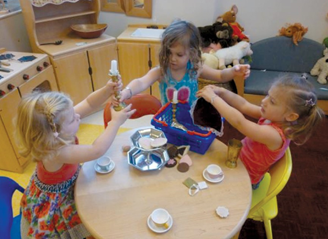 WJC’s Reggio-inspired Early Childhood Center (ECC) is designed for preschoolers ages 2-5. 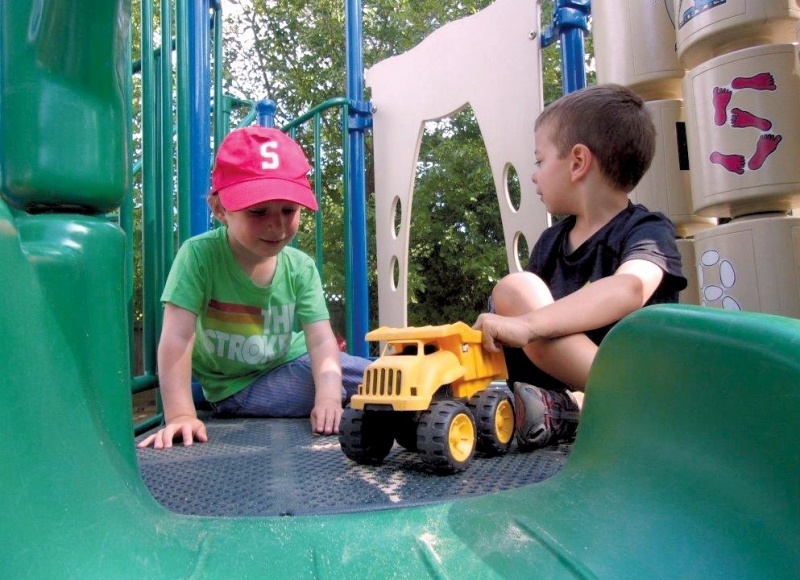 Our school supports children’s physical, social-emotional, and cognitive growth–all in the context of a caring environment. Children receive a solid Jewish foundation including holiday celebrations and community and classroom Shabbat experiences. Structured days offered in spacious classrooms and redesigned nature–inspired playground. Small teacher-to-student ratio assures individualized attention. Little Ones & Friends classes for 1-2 year olds meet once a week.These classes offer the opportunity for your child to explore, experience and discover music, nature, art, and play. It is the perfect introduction to a school setting. One of the most important aspects of this class is that the parents or caregivers participate fully with the child. Browse our website to learn more about our WJC Early Childhood programs or visit our state of the art facility and meet our energetic, experienced staff. Call (914) 698-2767 to schedule a tour or for more information. 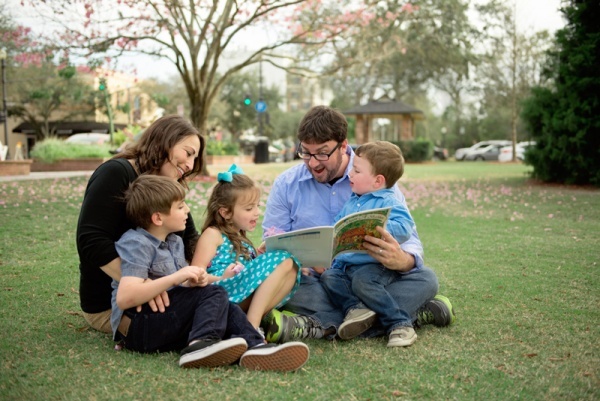 Need books to nurture your young children’s or grandchildren’s Yiddishkeit? WJC is proud to partner with PJ Library New York and PJ Our Way. Our committee is a collaboration of professional and lay leaders devoted to sustaining and promoting PJ Library and PJ Our Way at WJC through professional leadership, volunteers, grants and programming. 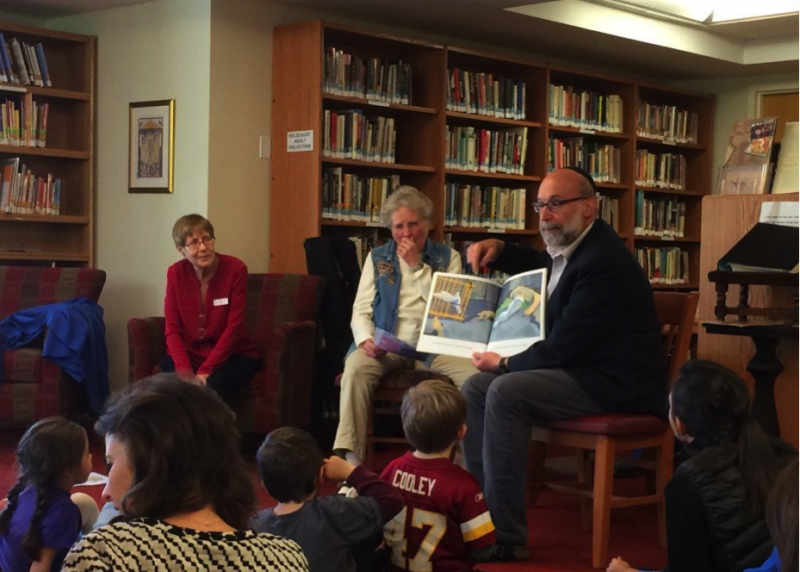 We offer a variety of PJ Library programs throughout the year including Sunday Morning Story Time and Sing -A-Long, holiday programs, special events and concerts. Extra copies of all PJ Library books are available for loan from the WJC Hendel Family Library. This year WJC has expanded their programing to host a monthly PJ Library Shabbat music and movement program, ShaJam in Westchester. This program, held one weekday morning a month, is free of charge for children ages birth through three years and their grown-ups (parent, grandparent, care giver). 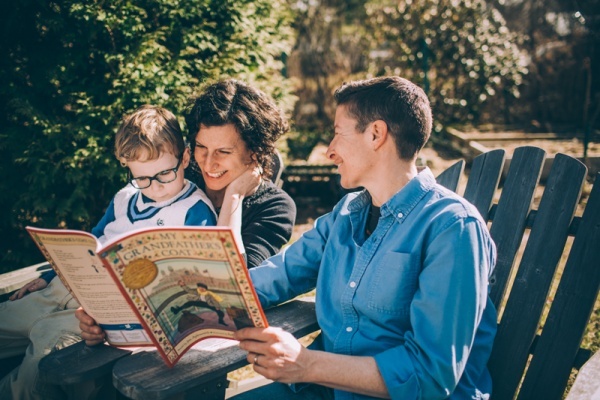 For more information about PJ Library and other WJC community wide family programs please contact Aleza Kulp, Education Director and Synagogue Program Coordinator at (914) 698-2960. 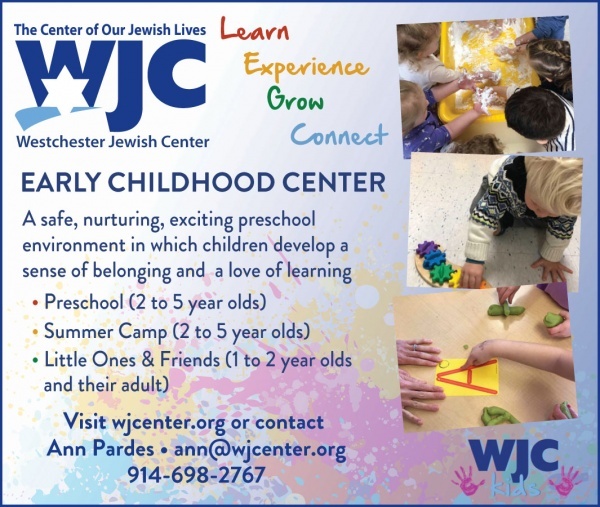 Please check our website at www.wjcenter.org and weekly E-newsletter for the most up-to-date information including times, schedules and any fees or reservations associated with events. You may also call the WJC office at (914)968-2960. Carnival time with costumes, obstacle courses, contests, balloon characters and lots of games and food. Fun for all! From the spiritual to the practical, our B’nei Mitzvah Committee works with the clergy and B’nei Mitzvot families to enhance their experiences on the way to achieving this important milestone. 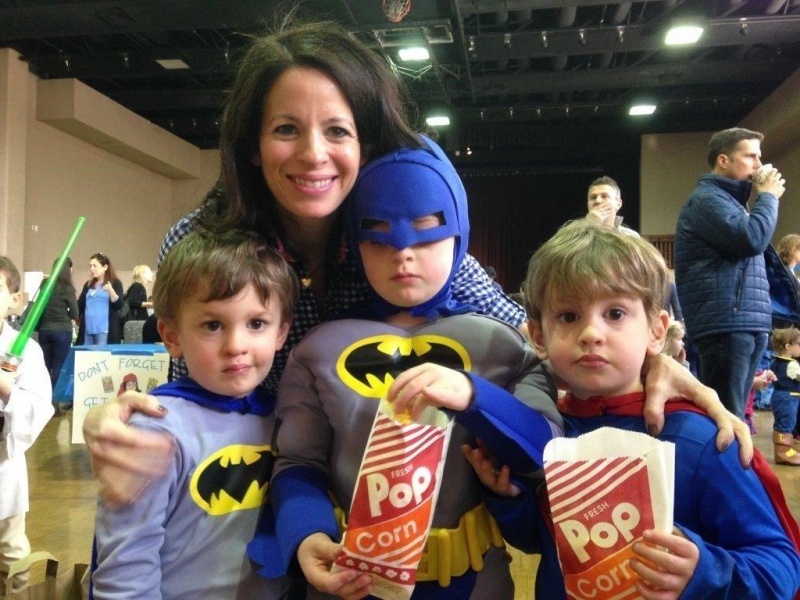 Along with clergy-led parent education meetings and discussions in the years leading to B’nei Mitzvot, the committee sponsors social activities* for each grade to build community connections. *Check the weekly newsletter and www.wjcenter.org for latest details on activities, times and confirmed dates. Or call the office at (914) 698-2960. Friends and family are invited to join together at WJC for fun holiday themed programming for our older ones and music and movement for our younger ones! All this in addition to dreidel spinning, candle lighting, edible dreidel making and a sing along for our little ones. Following our celebration, we invite everyone to join together for a festive holiday meal including delicious home made latkes.